Down markets that inhibit the sale of new boats, cars or planes can create sales opportunities for those whose products and services provide owners with increased real value. This is true for independent automobile service shops like the one that cares for my 11-year-old car. Their bays were busy servicing cars the other day that ranged from a late-model Volkswagen Bug to recent Lexuses, BMWs, Audis and a vintage Rolls-Royce. With "only" 200,000 miles on its odometer, I see no reason to replace my car when a reasonable investment in maintenance will keep it going for many more miles, avoiding both the cost of a new vehicle and a substantial increase in insurance cost. The same positive business opportunity exists for many of those who sell, install and service marine and aircraft electronics. While few of us spend much money "improving" our cars (mostly, we just try to keep them running well), many who are not buying new boats or aircraft will be interested in improving what they now own, especially by installing new and more competent electronic equipment. If you sell, install and service marine electronics you can overcome much of today&apos;s difficult business climate by working with boat owners, informing them what the latest products can do to increase their boating pleasure and safety. (Safety sells, both in boating and in flying.) While you&apos;re at it, don&apos;t neglect the women in your boating environment, many of whom excel at sailing and fishing and who have proven their ability both as boat owners and as major influences in many buying decisions. Electronics manufacturers are doing their best to tell your clients about what&apos;s new and what they hope will be irresistible, investing in advertising, participating in boat shows and hosting seminars. It&apos;s up to you to build your business on the groundwork they are paying to create. It&apos;s up to you, the independent marine electronics sales, installation and service facility, to find the boat owners who don&apos;t yet know how much better their time on the water will be when they have upgraded their present boat with new radios, radar, sounders, autopilots, chart plotters, satellite weather and audio, and perhaps the new smaller and remarkably good automatic tracking satellite TV systems. Just a few of the new products introduced at the recent Miami International Boat Show should be enough to spark considerable interest among the boat owners in your area. Navico&apos;s BR24 broadband radar presents a truly game-changing level of performance and ease of use in the basic 24-mile radome radar market, displaying the images it captures on Lowrance, Northstar and Simrad plotters in a wide range of sizes. Raymarine&apos;s new C-Series Widescreen plotters offer 16:9 aspect ratio, sunlight-readable multifunction displays able to show information on a single screen that previously required two separate screens (which might not fit on some boats). 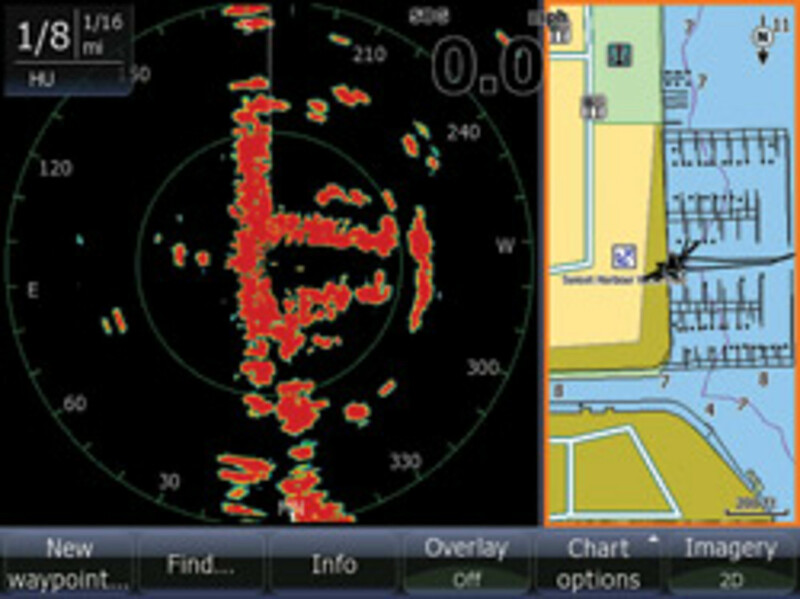 Raymarine has also introduced new large-screen data displays and application-specific control heads. There are new Class B AIS transponders from a number of manufacturers, as well as growing numbers of vessel monitoring and display systems. SiTex offers new stand-alone digital echo sounders, dual-range radars and an eLoran receiver. Some of your clients may find the new infrared viewing equipment from FLIR, VEI and NVTi of interest. Garmin&apos;s new GMI 10 digital marine instrument display may be just the right choice for the boat owner whose existing and no-longer-fully-functional data display systems no longer point the way. A Furuno NavNet3D installation, including its new instrument displays, might be just the ticket to revitalize the bridge of that trawler or sailing yacht. A forward-looking sonar should interest anyone concerned about using the keel of his boat as a sounding device. While selling new electronics to boat owners is clearly a great way to stay busy and profitable, all independent electronics sales and service outfits face a formidable challenge trying to compete with the large marine suppliers and catalog sales operations. The excellent product engineering we see in many new devices is precisely aimed at making the installation easier and relatively foolproof. However, as we know, there are various levels of "foolproof." 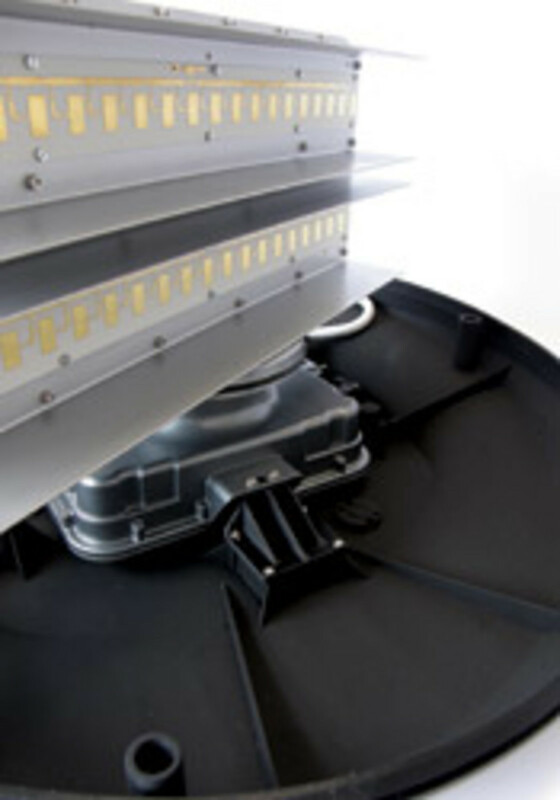 Not all so-called easy-to-install products are susceptible to owner installation. Each month I see proof of the need for professional guidance and advice in the questions about marine electrical systems and electronics addressed to me via BoatU.S. In some cases the boat owner is seeking advice about which product might best serve his or her needs. 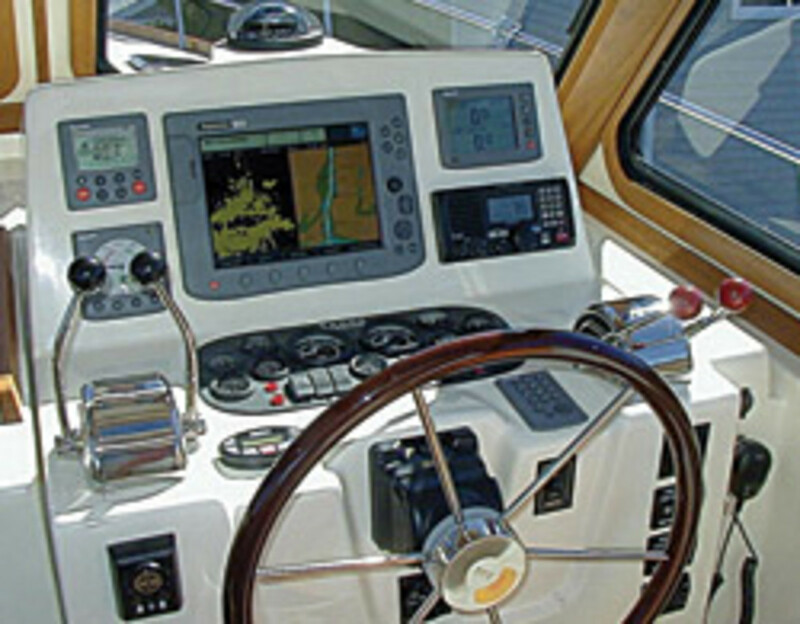 In other instances, the question is about the basic connection of the device to the boat&apos;s power system or interconnection with other equipment. If the boat owner knew that he could obtain the information locally, if he thought that he could have a brief conversation with you or one of your technicians, he might call you or visit your shop. It may seem that taking time to provide "free" advice, especially to someone who has purchased a piece of equipment online or from a large general boating supply store, would be a waste of your time. 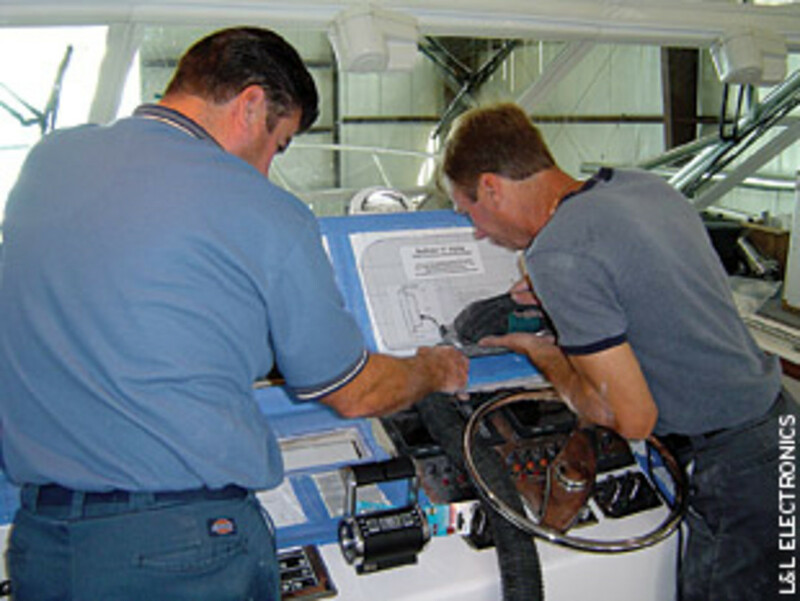 However, the time you devote to helping the DIY boat owner may result in your gaining a customer when he decides to add the next piece of gear or do a major upgrade of his electrical and electronics system. The investment you make in assisting someone without or at minimal charge will also be repaid with interest when the person you helped tells his friends about you and your willingness to provide the excellent advice he obtained. Your reputation in your local boating community is your greatest marketing asset. Nothing beats being known as the place to go for sound technical information, fair prices, excellent work, and warranty support, all of which are generally unavailable on the Web or in the typical boating supply store. Manufacturers have done their part in developing great new products, and they have begun to tell the boat owners near you about them. Now it&apos;s your turn to reach out to everyone in the local marina or yacht club. Offer to meet with boat owners, if possible in groups (group meetings create an enhanced and valuable level of interest and excitement), and brief them on what&apos;s new, what&apos;s better, and why having the new gear will make every hour they spend on their boats more enjoyable.